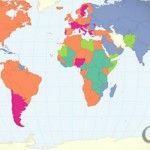 Software, web apps and templates for making interactive maps. 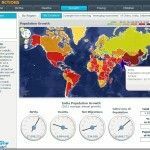 You can use the tools mentioned in posts below to create a range of interactive maps for your presentations, websites and other projects. 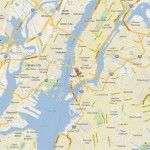 The posts in this section provide detailed reviews and guides to help create different types of maps; with step by step guidelines for creating professional looking interactive maps. 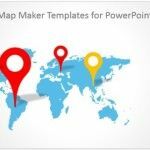 Also see these reviews about PowerPoint Map Templates which enable creating slides with maps from different parts of the world. 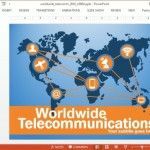 The Animated World Communication PowerPoint Template is an animation laden presentation template by Presenter Media which provides slides with communication themed content. The template starts off with a slide that shows different forms of communication in the form of a video background. 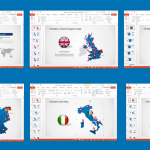 Maps for Office is an app for integrating Google Maps plug-in in PowerPoint, Word and Excel. 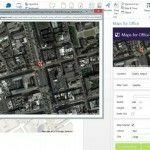 This can help the user to generate detailed & customized maps for Office apps. 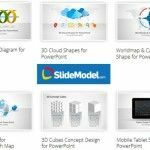 SlideModel is a website that offers one of the most extraordinary PowerPoint Templates, diagrams, maps, PowerPoint Shapes and process charts that you are ever likely to find. 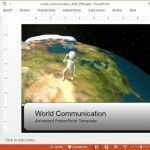 SlideModel provides a complete range of high quality PowerPoint templates; from generic topics to specific subjects like a SWOT analysis, Kano Model, supply and demand model and more.